The first computer was invented in 1946. 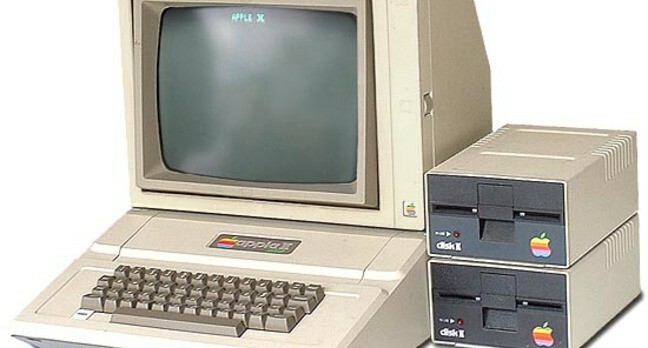 The first personal computer was invented in 1975. In 1991 the internet was mainstream an so a new era was born. Some people thought if make everyone always on the computer. Now people have accepted technology and use it very often. Our new technologies are constantly advancing.